The inking credits of artist Gary Martin go all the way back to DC's great 'Mazing Man series in the mid-1980s and I thought everyone might like seeing two recent drawings by Mr. Martin of Jack Kirby's Orion of The New Gods. Enjoy! 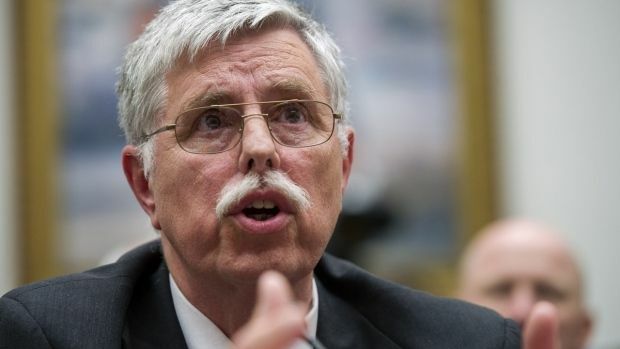 I thought it was great seeing Paul Levitz on c-span last week testifying before a congressional committee. 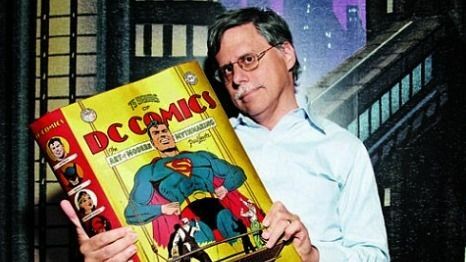 But then I read the bottom of the screen and found out it wasn't Paul Levitz at all, but rather Joseph Boardman. This weekend brings The Chicago Alternative Comics Expo (CAKE) to my bailiwick. Special guests at this year's gathering include Gilbert and Jaime Hernandez. You can watch a recent interview from public television about the convention over here, and more details are available on the CAKE website. I have previous told you about a Jack Kirby statue and Jack Kirby beer. Of course the next step in that progression is for there to be a Jack Kirby pretzel. I'm not sure what took so long, but the pretzel has arrived. And it looks delicious! I would eat one right now if I had it here with me. A cheesecake-flavored pretzel? Too much! 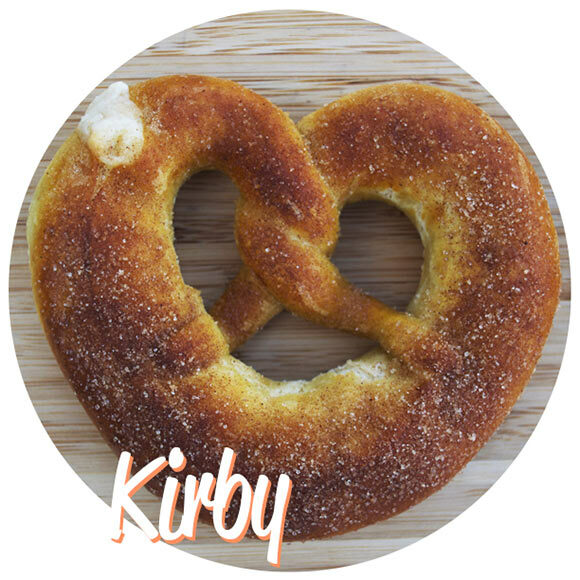 You can read a little more about Jack Kirby pretzels right over here. Hooray for Jack Kirby!